Technology is sometimes viewed as a force that diminishes the creative possibilities of human life at the same time as it enhances material prosperity. This meeting will explore an alternative view that takes its inspiration from the ancient Greek conception of tekhnê as a form of knowledge that embraces art, crast , and science. 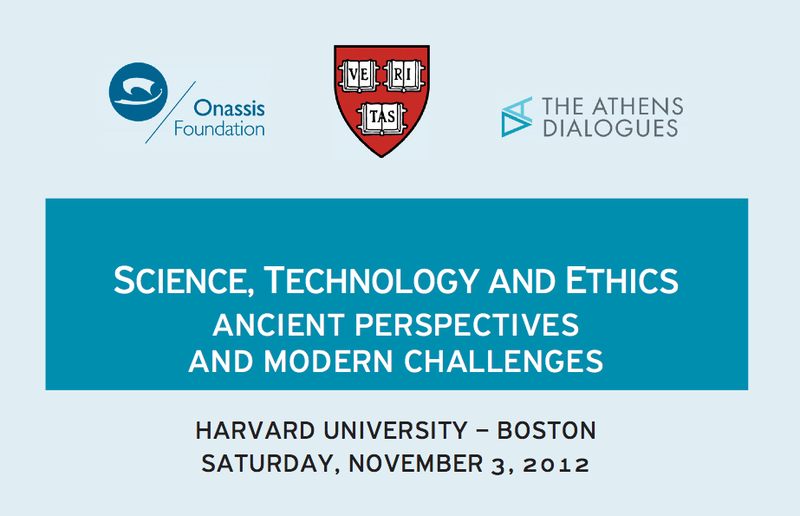 Gathering together an internationally renowned group of scholars, educators, and practitioners, the meeting will examine ways in which an appreciation of technology as tekhnê can help to bridge perceived gaps between the sciences (pure and applied), the arts, and the humanities. Set in accelerating motion by the decoding of the human genome in 2000, many art exhibitions, residencies, and “sci-art”collaborations are making their way onto the international stage. From artists in the lab programs in Switzerland to a Master’s Degree in the Biological Arts in Australia, to Bio-Labs being constructed in art and design departments at universities and colleges, such intersections continue to attract a growing number of participants. Are artists-in-laboratories doing science or are they employing the tools of science to develop other projects? Although there is no consensus on this subject, artists are developing novel methods which are garnering results, both aesthetically and scientifically. This is not an either/or situation, but rather a Janus-faced example that dismisses conventional discussions about art and science. Expanding on global issues such as environmental toxicity, industrialized farming, and population genetics, a techno-scientific undertow is challenging our perceptions, beliefs and desires. With the rise of epigenetics, research into “junk” DNA and proteomics, genetic determinism has taken a back seat. As the genetic sciences continue to unravel in detail the differences in organisms, this presentation will cite how artists too have remained, and prospered, in the dialogue about altering life.